Life can't get any worse for Gabe, and with Melody gone, it's the perfect chance for evil to step in. Max's visions predict a future where darkness and old foes rise, bringing fire and pain. In its wake, Gabe and his friends must face certain death. 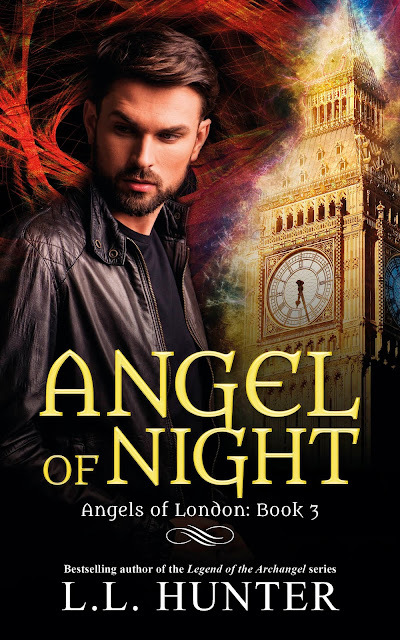 In the final instalment of the Angels of London series, can the Nephilim defeat this rising threat, or will darkness consume them all?